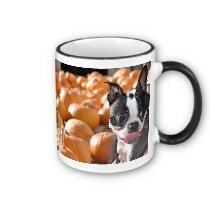 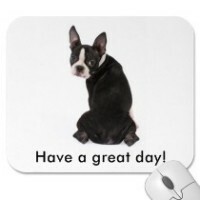 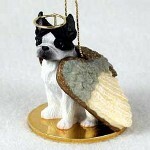 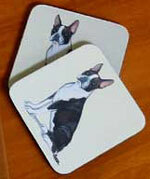 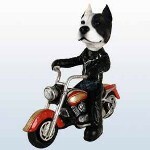 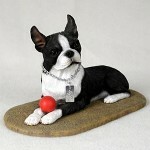 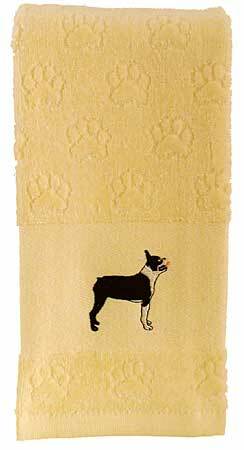 Boston Terrier Dog Gifts for Boston Terrier dog lovers. 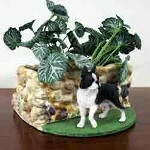 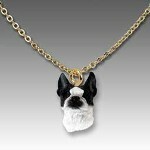 Great Boston Terrier gifts of all sorts for the Boston Terrier Dog Lover including adorable Boston Terrier figurines, Boston Terrier jewelry, picture frames, Boston Terrier mouse pads, keyrings, Boston Terrier mugs, stationery, planters, and other great gifts for the Boston Terrier Lover. 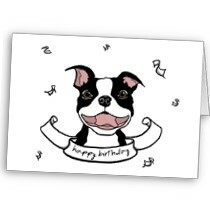 Enjoy browsing through these super Boston Terrier dog lover gifts for ideas to please that friend or relative who loves the Boston Terrier. 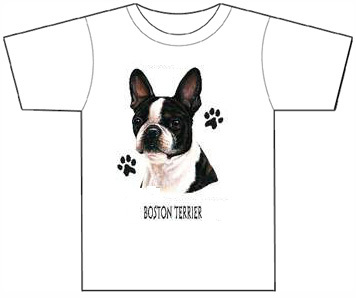 Click on the categories below to find a super gift for your Boston Terrier dog loving friend.